Wild is a book my friend Aubrey showed me after she bought it for her daughter Harper. I was mesmerized by the art instantly. The story follows a little girl who grew up in the wild. One day she is found and taken out of her home and into civilization with a family she doesn’t know. With each turn of the page you will be treated to some of the most beautiful artwork that tells the story of how you cannot tame something so happily wild. Stuck is one of Jacinda’s top favorite books in their collection. Through a wonderfully absurd tale and adorable illustrations, Oliver Jeffers, tells the story of a little boy that will go to any length to free his beloved kite from the tree. Perhaps a front door, the milkman, or the family car can knock it down? For bedtime, check out Steam Train, Dream Train, the beautiful rhythm to this book will lull even your most spirited conductors to sleep. You know how that silent montage in Up was incredibly compelling and brought you to tears? Well, Flora and the Flamingo is like that, but happy! There is no need for words when the actions and expressions of the characters say it all. Turn the pages and lift the flaps to watch as this unlikely pair develop a friendship that ends in a beautiful dance. Oliver Jeffers’ best selling book, Amazon, still remains one of our absolute favorites. What would happen if you opened your crayon box only to find notes from each crayon with a reason for why they quit? You can’t blame Black crayon for getting over just being the outline, or Beige crayon getting fed up with always being second to Mr. Brown crayon. If you haven’t read this one yet, it’s a definite must. Before you head out on your summer vacation, read through a copy of Lately Lily: The Adventures of a Travelling Girl. This picture book follows Lily on an adventure around the world. This is a great one to read to help prepare the kids before their first flight, road trip, or even camel ride. I Didn’t Do My Homework Because… It’s very possible you haven’t heard excuses quite like these before. How about because an airplane of monkeys landed in your yard? Or maybe it was because you were attacked by vikings that invaded your home? No? This silly book is packed with funny and off-the-wall excuses and creative illustrations you are sure to love. Before you head out on your camping trip, read through the Adventures of Huckleberry Finn: A BabyLit® Camping Primer. This is a must for new parents – think Mark Twain meets camping. It surely leaves you wanting s’more. 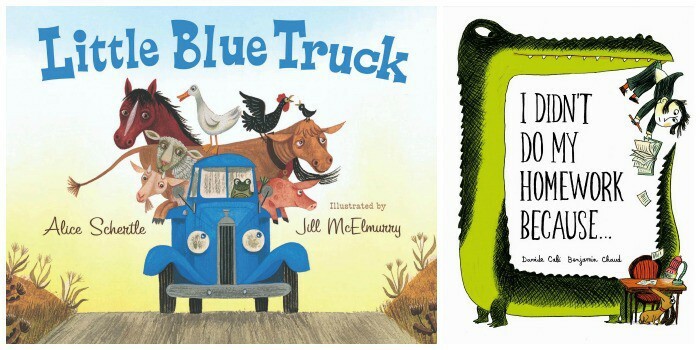 One of Gordon’s top favorite books he got for Easter is Little Blue Truck. It’s great for little ones because they can help you by making the truck (beep!) and animals (oink, moo, quack!) noises as the Little Blue Truck drives through the countryside. Watch what happens though when the Little Blue Truck gets stuck in the mud and looks to the kindness of his animal friends to help him out. 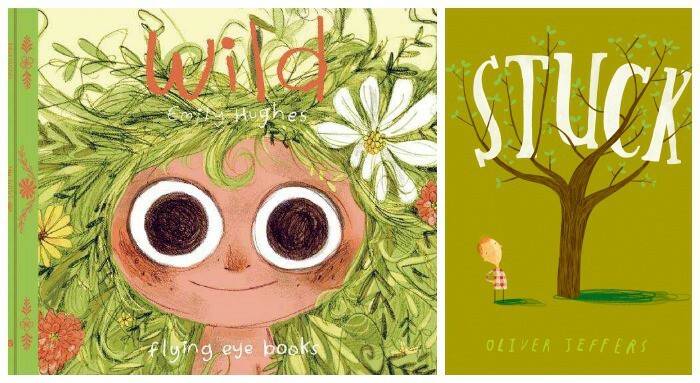 Top off their summer reading list with How To, the whimsical illustrations make the everyday something extraordinary. Perfect for readers 1-100. 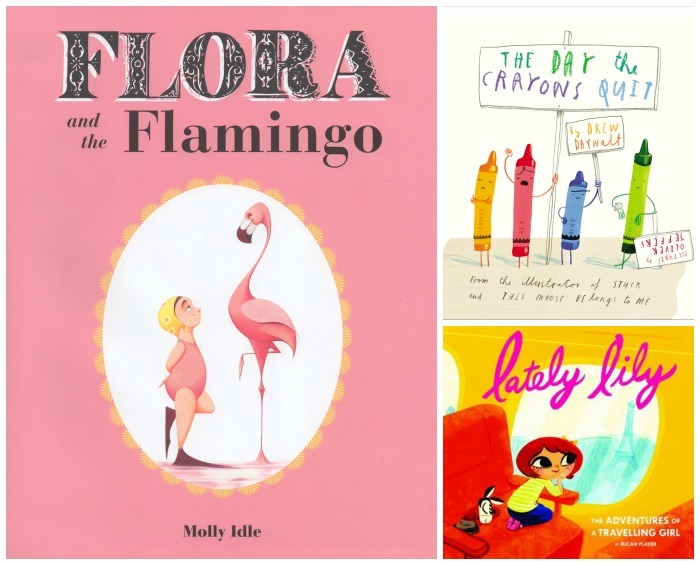 To see more of our favorite books, check out Our Wishlist for the Little Reader, Best Books for One Year Olds, Best Books for Under Two, Best Books for Four Year Olds, Kids’ Book Gift Guide 2012, and more.